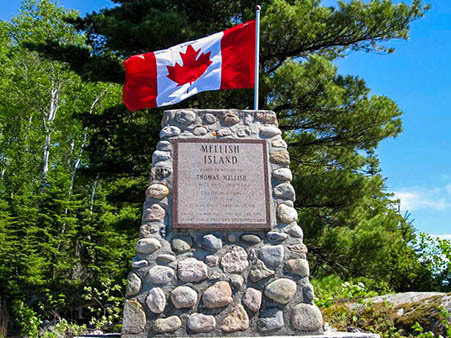 Lac Seul Floating Lodges - Hudson, Ontario: Memorial Cairns Located around Lac Seul to honour Hudson Legion members who fought and died in World War Ⅱ. 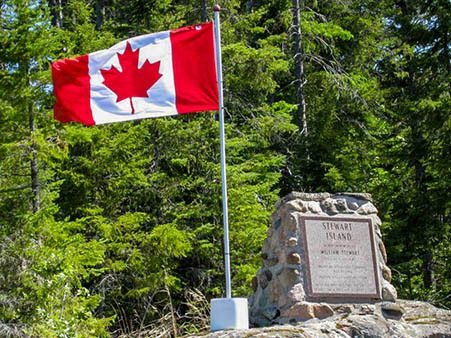 "Pause all who pass this way and give thanks for a free and bountiful land." 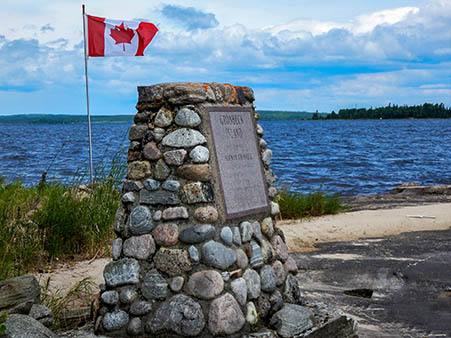 Located along the shores of Lac Seul are the Memorial Cairns dedicated to members of the Legion Branch #139 from Hudson who fought and died in WWII. 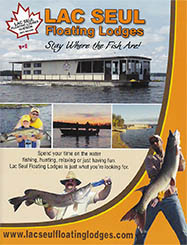 Those of you who have been on the east end of Lac Seul have seen these momuments. Please take a moment to learn about our Legion members who have made the ultimate sacrifce. He was employed with Patrica Transportation Co. for both winter and summer freighting. Albert died in the service and defence of his country while with the Royal Canadian Air Force over Ludwigshafen, Germany, August 21, 1942. 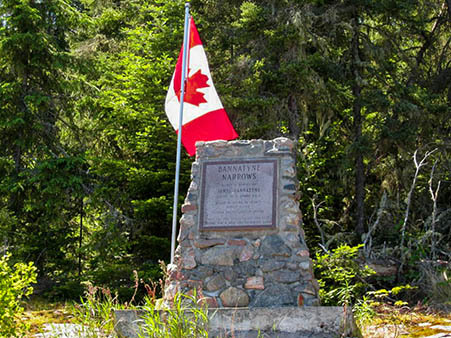 He was born on Lac Seul, and lived as a fisherman and trapper. 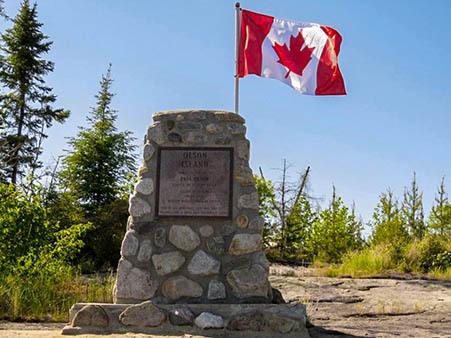 John was killed in action, in defence of his country while with the Royal Canadian Army, June 10, 1943. 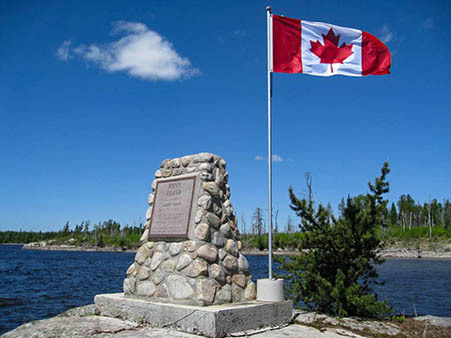 James was born at Goldpines, Ontario. 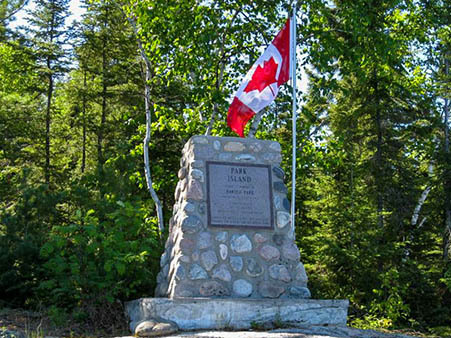 He was a trapper and fisherman of Lac Seul. 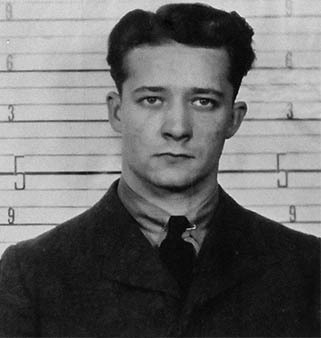 James was killed in action, in the defence of his country while with the Royal Canadian Army in France, August 2, 1944. He was employed in the air transport to Red Lake. 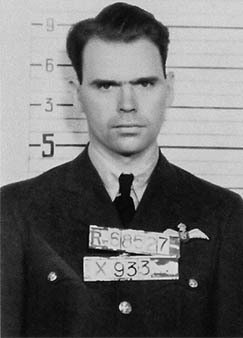 Thomas died in the service and defence of his country while with the Royal Canadian Air Force over Gelsenkirchen, Germany, July 10, 1943. 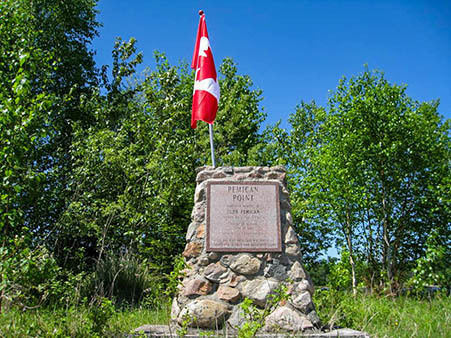 He worked with the barge transport on Lac Seul. William died in the service and defence of his country while with the Royal Canadian Air Force over Aachen, Germany, May 23, 1944. He was employed in the freight transport to Red Lake. 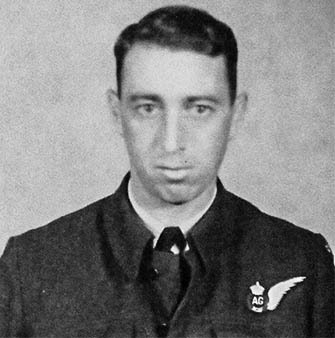 Norman died in the service and defence of his country while with the Royal Canadian Air Force over St. Nazaire, France, July 25, 1944. 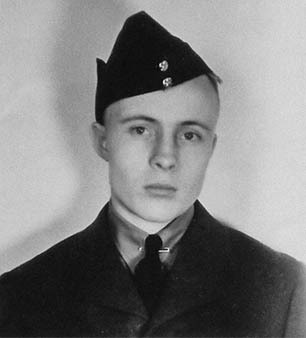 Harold was employed with the Patrica Transportation Co. and died in the service and defence of his country while with the Royal Canadian Air Force in Britain, August 16, 1943. 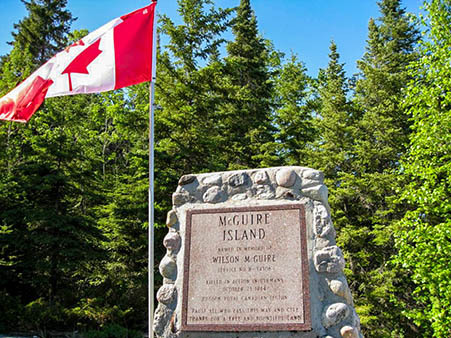 He was associated with Lac Seul summer and winter transport. Wilson was killed in action, in the defence of his country while with the Royal Canadian Army in Holland, October 23, 1944. Paul was employed in the air transport to Red Lake. 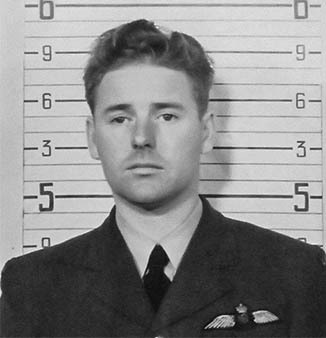 He died in the service and defence of his country while with the Royal Canadian Air Force in Britain (Cumberland), February 14, 1944.